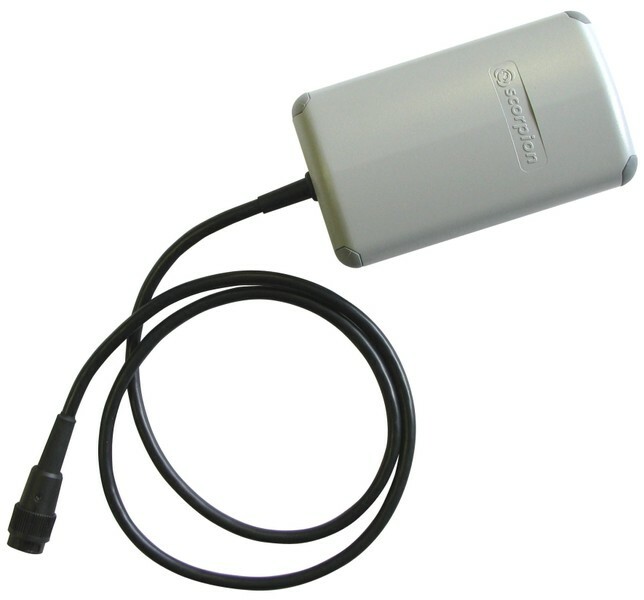 The Scorpion Power Pack is a Power source for the Scorpion Wall Mounted Control Panel, part of the Scorpion range of Hard-To-Access Testing Equipment. The Power Pack is used to access the wall mounted panel, and enable the Scorpion Point and ASD Head Units. 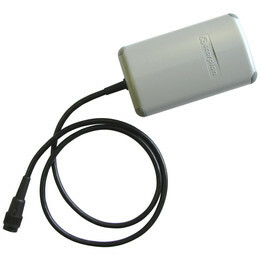 The Power Pack can be charged using the SOLO Universal Battery Charger (SOLO726).